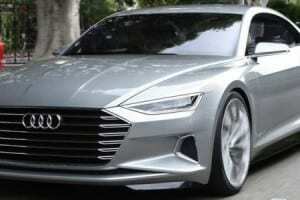 I love stylish cars and I am always excited to learn about the new coming models of the different companies. 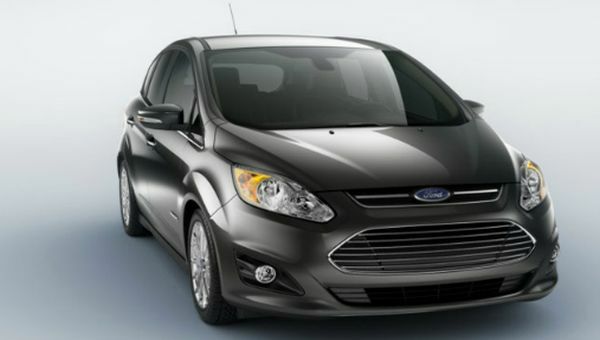 The car came in my notice is 2015 Ford C-Max model. 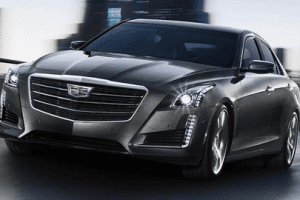 A beautiful car with sleek design is enough to gather attraction of passerby. 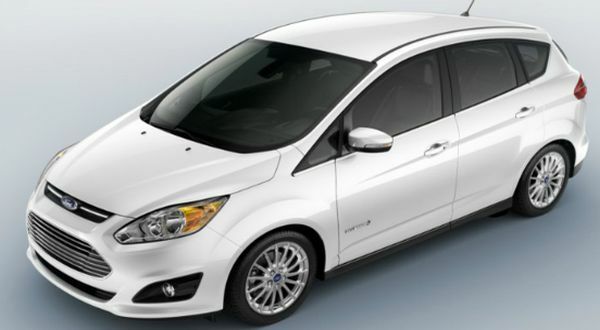 C Max model of Ford is exactly the same. The Hybrid Technology is used here to improve the performance of the car. Some of the details are mentioned below that will help the buyers to learn why this car is beneficial for them. The first thing that I believe to discuss about this segment is available models. 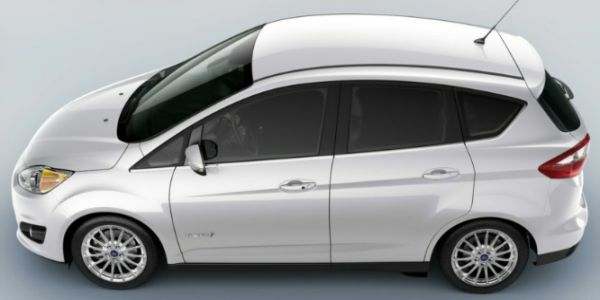 There are three different hybrid models in C-Max section such as Hybrid SE (approx $25,000 cost), Hybrid SEL (approx $28,000 price) and Hybrid Energi (approx $32,000 cost). 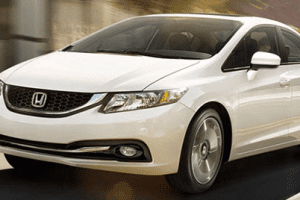 Each car is dissimilar in features, though some common specifications are mentioned in this short note. A 2.0 liter Atkinson gas engine, e-CVT (electronic controlled variable transmission), strong braking system, Smart Gauge eco Guide to assist about the efficiency of the car are few best specifications of the car. 5 seating capacity, 17” aluminum wheels, 104.3” wheelbase and 3 years warranty are some more features of this car. 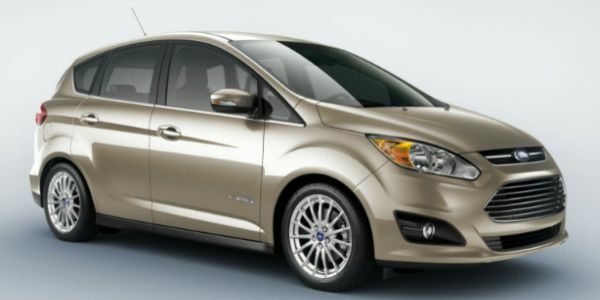 2015 Ford C-Max model is having single chrome engine, 141 HP at 6000 rpm, Torque is 129 at 4000 rpm and compression ratio is 12.3:1. Talking about the exterior dimensions of the car it is 173.6 inch lengthy and 72 inches in width. 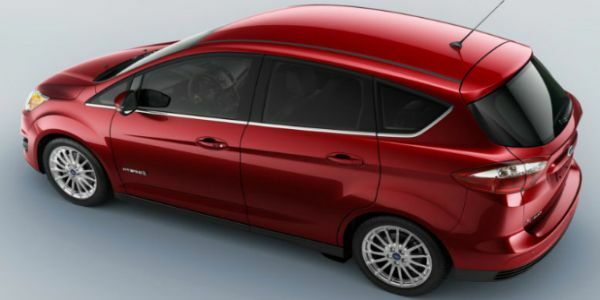 Front track is 82.1 inch and rear track is 60.4 inch of 2015 Ford C-Max car. About its interior part the car is having 41 inch front head room, 39.4 inch rear head room, front leg room is 43.1 inch and rear leg room is 36.5 inches. 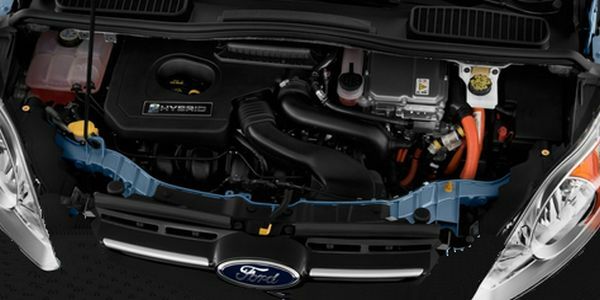 Ford is providing you two color options for interior setup such as Charcoal black and stone. 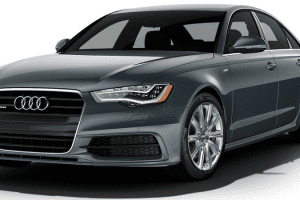 Comfortable leather seats and best AC gives you option of comfortable drive. 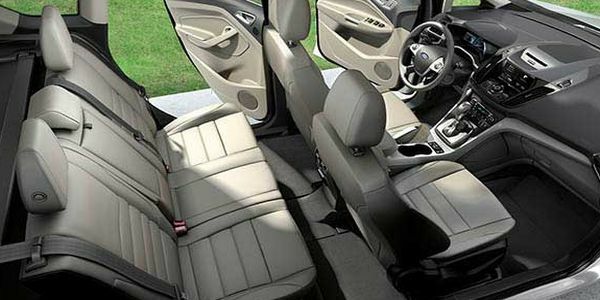 The seats are easily adjustable which means you can run the car for longer hours. This model is having 1.4 kW lithium-ion battery. Mileage is always important part of the car today. 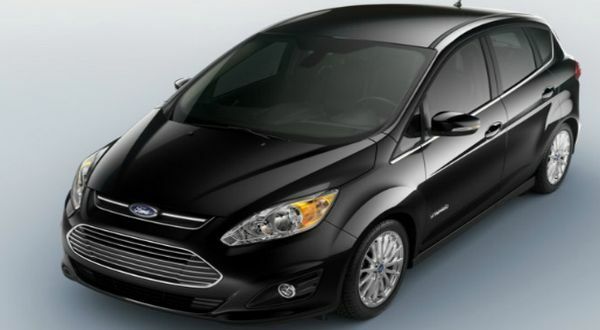 2015 Fort C-max is the car having gas engine that is providing nearly 42 mpg mileage. Impressive color combination attracts the buyers and this model is available in 8 different colors. The colors you are getting in this segment are tectonic metallic, magnetic metallic, ruby red, platinum white, tuxedo black, ingot silver, Oxford white and blue candy metallic. 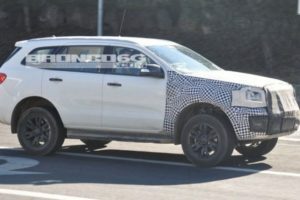 Ford Company is having accessories option for the buyers. This means if you feel more designing interior for your car then refer the accessories available for this model. 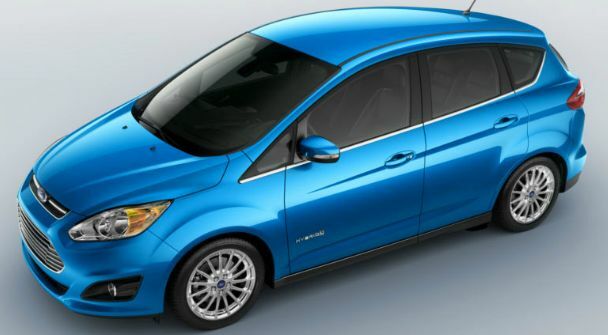 As there are three models of C-Max segment, the most demanding car in these three is 2015 Ford C-Max Hybrid Energi. This car is more in cost and it gives good mileage of 95 mpg in city and 81 mpg on highways. 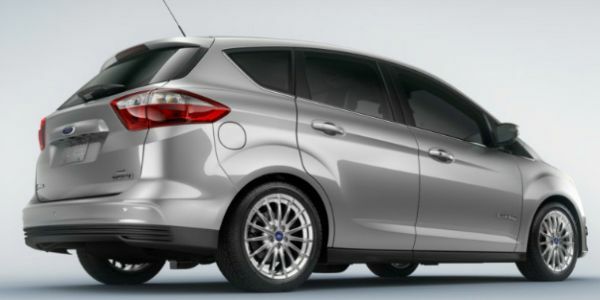 If you have desire of best car then Fort C-Max is available for you. Surprise your family with this car and go for long drive.